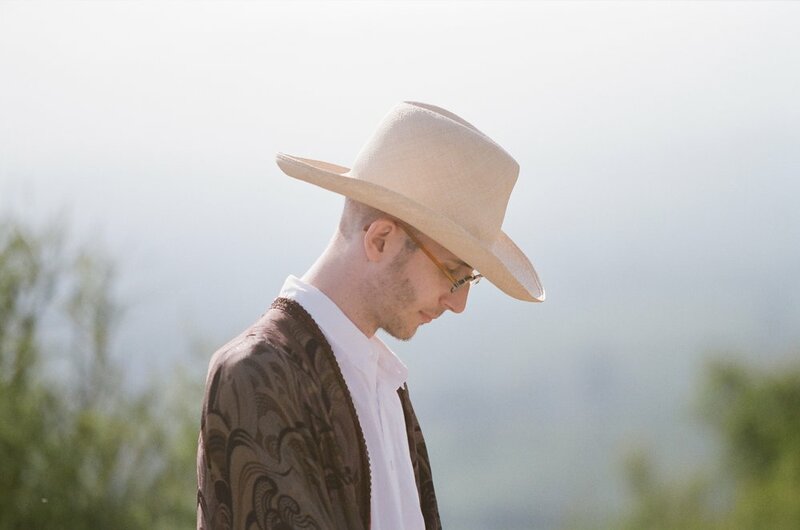 Max Ritvo's debut collection, Four Reincarnations came out in September 2016 with Milkweed Editions. He was awarded a 2014 Poetry Society of America Chapbook Fellowship for his chapbook, AEONS. His poetry has also appeared in the New Yorker, POETRY, and as a Poem-a-Day for Poets.org. Ritvo’s eight poem sampler in Boston Review, introduced by Lucie Brock-Broido, was named as one of their top 20 poetry selections published in 2015. He was a poetry editor at Parnassus: Poetry in Review and a teaching fellow at Columbia University. Max’s prose and interviews have appeared or are forthcoming in Huffington Post, Divedapper, and The Los Angeles Review of Books. His radio appearances include NPR’s Only Human, The New Yorker Radio Hour, and The Dr. Drew Podcast. Max's debut collection of poems, Four Reincarnations, was published by Milkweed Editions in September 2016. Louise Glück refers to it as "one of the most original and ambitious first books in [her] experience." Max's second collection of poems, The Final Voicemails, will be published by Milkweed Editions in September 2018. This collection was edited by Louise Gluck. “Including many previously unpublished poems, The Final Voicemails is a collection of early and late poems combining Max’s distinctive emotional intensity with the linguistic brilliance and rich allusiveness that marked Four Reincarnations. The Final Voicemails is edited and introduced by Louise Glück”. Letters from Max tells the story of the relationship between a young poet diagnosed with Ewing’s sarcoma and a celebrated playwright who began as his teacher and became, over the course of an extended correspondence, his friend, and finally, his student. In her review, Helen writes "although he is inimitable, his example is there for young poets wanting to forsake simple transcriptive dailiness for the wilder country of the afflicted but dancing body and the devastated but joking mind." In his review, Stephen Burt discusses Max's first full length book, Four Reincarnations. He writes that Max "seeks discoveries that are both allegorical and visceral, true for him but not for him alone." Max discusses his forthcoming book, Four Reincarnations, on WNYC's Only Human podcast. Max discusses the power of humor as an understanding of, rather than a deflection from, suffering. As part of this show, animator Nate Milton animated two of Max's poems-- "Poem to My Litter" and "Afternoon." Max's "Poem to My Litter" appeared in the June 27th issue of the New Yorker. It is also accompanied by an audio recording. In her "By the Book" interview for the New York Times, Max's mentor Sarah Ruhl listed Max as one of the working writers she admires the most, along with Anne Carson, Paula Vogel, Joan Didion, and Louise Glück. Max is more than happy to play on that softball team.